﻿﻿My name is Elisa Hategan. 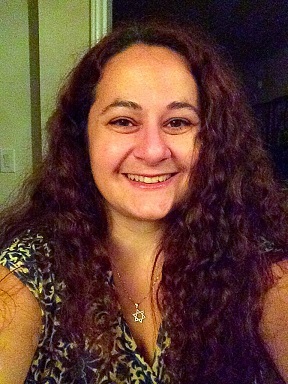 I'm a Jewish-Canadian writer, public speaker and journalist, and Regional Coordinator for Central Canada and the United States for Against Violent Extremism (AVE), a global network of former extremists and survivors of extremist violence in partnership with ISDGlobal, a London, UK NGO and think tank creating operational responses to violent extremism and radicalization. Book me for your Event: To book me for a speaking engagement, lecture, keynote or workshop﻿ at your event or to request more information about topics of interest, please visit my Speaking page to view options and contact me. 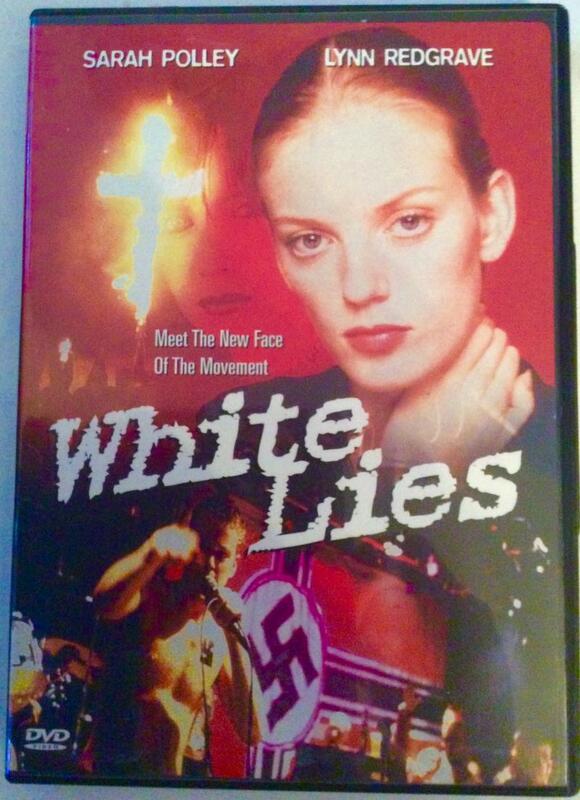 White Lies is based on Elisa Hategan's life. 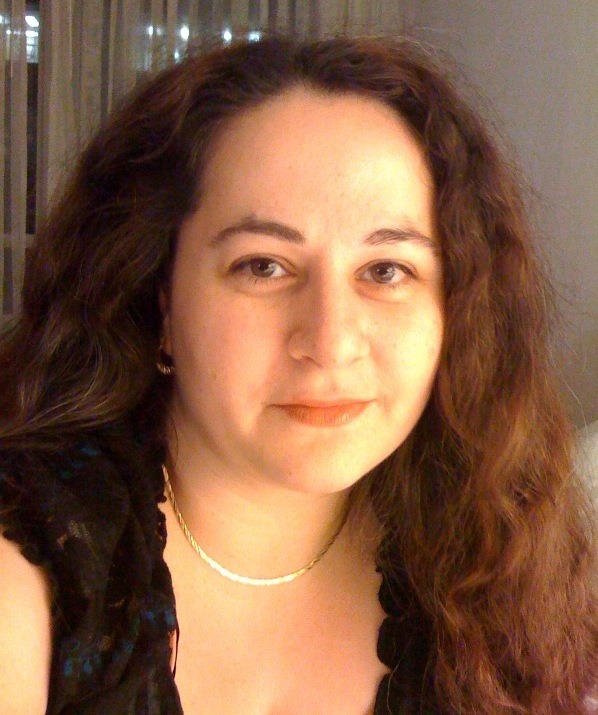 My articles have appeared in prominent newspapers such as Canadian Jewish News, NOW Magazine and Macleans Magazine, while my poetry and prose have appeared in prominent literary journals such as The Fiddlehead, Grain Magazine and CV2. All domestic and foreign rights for most of my books are available for purchase, as well as film rights to most of my current and upcoming book(s). I have multiple projects on the go - at the moment I have a new memoir available for representation and another one in the works. As a professional ghostwriter and editor, I am also available to assist you with any writing, research, editorial or marketing projects. I am also an experienced social media strategist who guides businesses, non-profits and artists in setting up, managing and maximizing their online presence. If you'd like to contact me for an interview, public speaking gig, book review or editorial work, please get in touch with me through my Contact Me link. I am available to write commissioned articles and ghostwriting projects. Just drop me a line. All foreign rights of my books are available for purchase, as well as print and film rights to my current and upcoming book(s). Please contact me directly if you would like to make an offer. Click here for my Speaker / Author Bio.